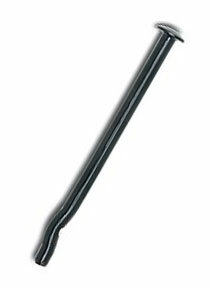 PRODUCT: 1/4" X 3-1/2" ROOFING SPIKE CONCRETE ANCHOR, MUSHROOM HEAD, PERMA-SEAL COATED CARBON STEEL. 500/BOX. PRICE/BOX.